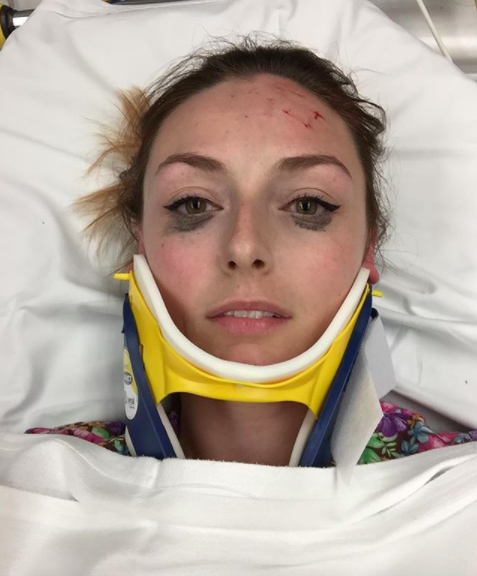 Woman Posts Selfie After Car Crash To Show Long-Lasting Eyeliner’s Power. In the age of Instagram and YouTube beauty influencers, makeup reviews have to be taken with a grain of salt. The fact of the matter is that tons of these so-called “unbiased” product reviews are actually paid placements, so we have to be diligent when we’re searching for more information about the ones we want to try. That’s especially true when the product in question happens to be expensive. 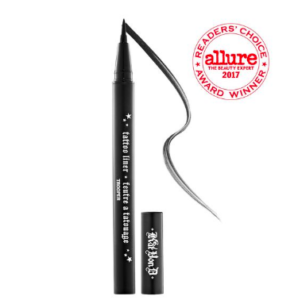 One review of Kat Von D’s cult favorite Tattoo Liner that recently went viral, however, seems pretty legit. 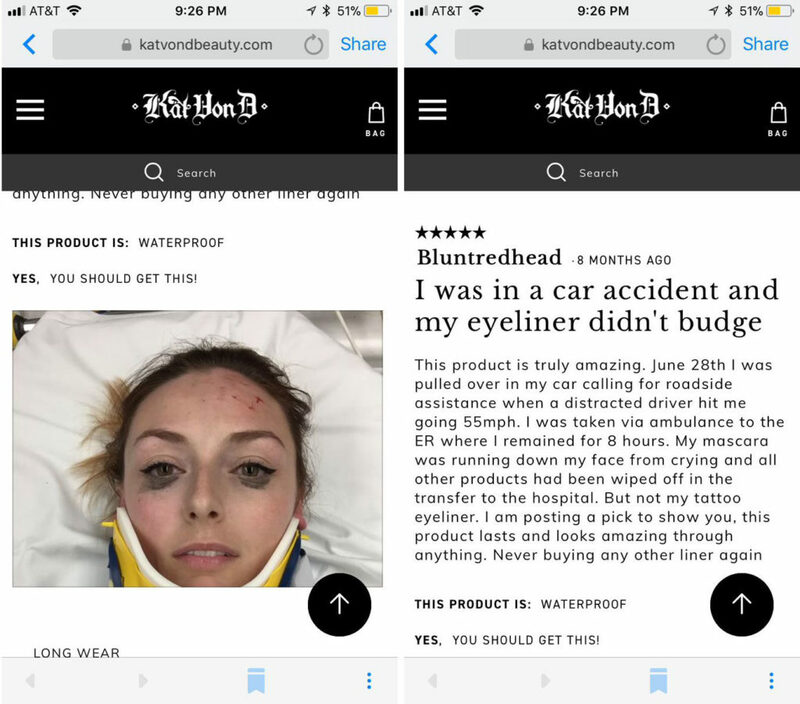 Twitter user Lahari was browsing through the reviews section on the Kat Von D website to decide whether she wanted to drop $20 on an eyeliner, which is a pretty hefty price tag considering the product! That’s when she came across a review that had her roaring. There were lots of five-star reviews on the product, but this one stood out for a pretty obvious reason. 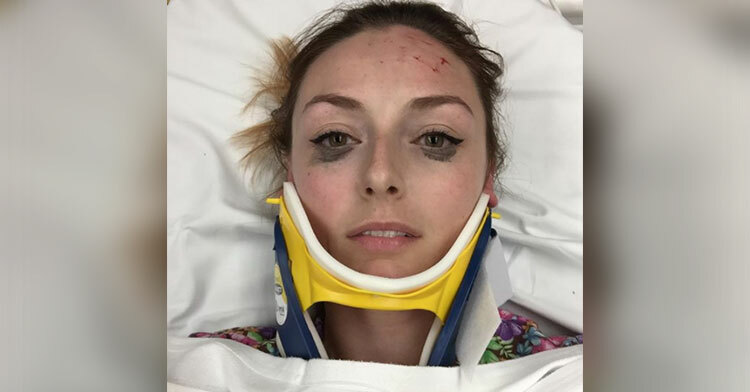 Yup, this Tattoo Liner devotee posted a photo of herself in a neck brace after a car accident to sing the eyeliner’s praises. Now THAT is a product worth the money. The original tweet went viral pretty quickly with people all over the world sharing it. “This product is truly amazing,” the review begins. June 28th I was pulled over in my car calling for roadside assistance when a distracted driver hit me going 55mph. I was taken via ambulance to the ER where I remained for 8 hours. My mascara was running down my face from crying and all other products had been wiped off in the transfer to the hospital. But not my tattoo eyeliner. Thanks to the internet, the woman in question soon came forward! Her name is Shelby and obviously, she is a queen of makeup. Seriously. 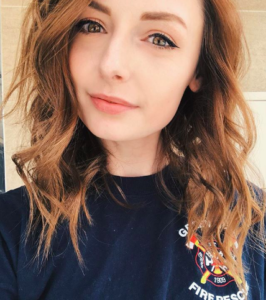 Just look at her photos. 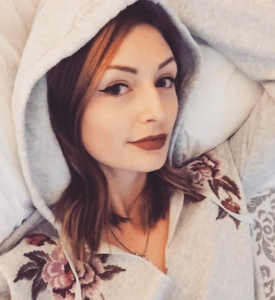 We’re willing to bet that the eyeliner she’s rocking in this image is her beloved Tattoo Liner. Also, fun fact: The shade name of the liner is “Trooper,” which is exactly what Shelby is. 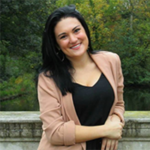 As you might have guessed from her review, this amazing lady’s also a first responder! “Emergency room nurse by day, Fire-Rescue by night,” she writes. 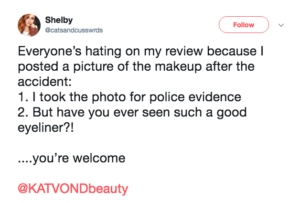 She’s clearly always looking out for everyone, even when it comes to reviewing beauty products. The review was posted about eight months ago, so she was obviously shocked to see it surface in such a big way now. “I was definitely taken aback when this went viral,” she explained. The photo wasn’t taken for vanity’s sake. 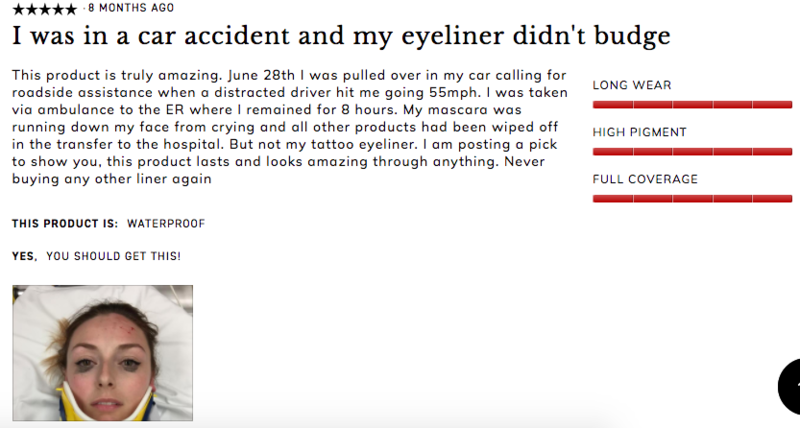 It was actually snapped to go into police evidence, but when she looked at it later, she realized that her liner was still on point and she had to share it with the world. Well, folks. It’s safe to say that this eyeliner is the real deal. We’re happy to report that Shelby appears to be a-okay following her accident. Thank you for being a total superstar, girl! Be sure to share this with all the other makeup addicts in your life.